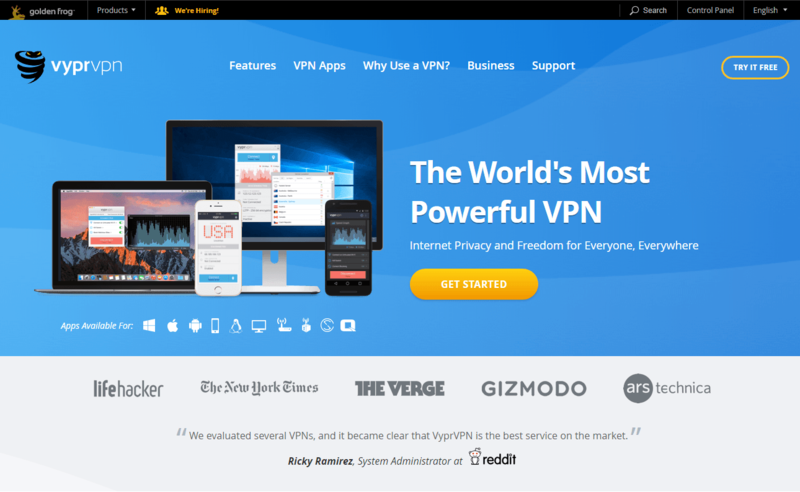 In this VyprVPN review 2019, we will find out why it is one of the most popular and most established VPN-providers that are currently out there. We’ll look at the pricing options, how to install the app, how secure VyprVPN is, and whether you can rely on it. We will download the desktop software to show you around and give you a quick tutorial. 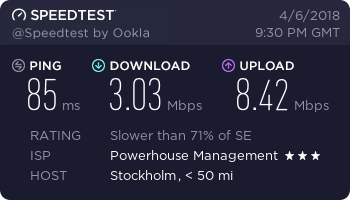 Then we’re going to test the speed of the servers to see if they are fast. We will also test whether they can unblock geo-restricted content. By the end, we’ll show you how responsive and reliable their customer support is. Simple interface with a great design. Find our top VPN-provider alternatives to VyprVPN below. 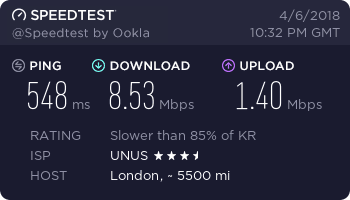 Does VyprVPN work with Netflix, BBC iPlayer and Torrents? 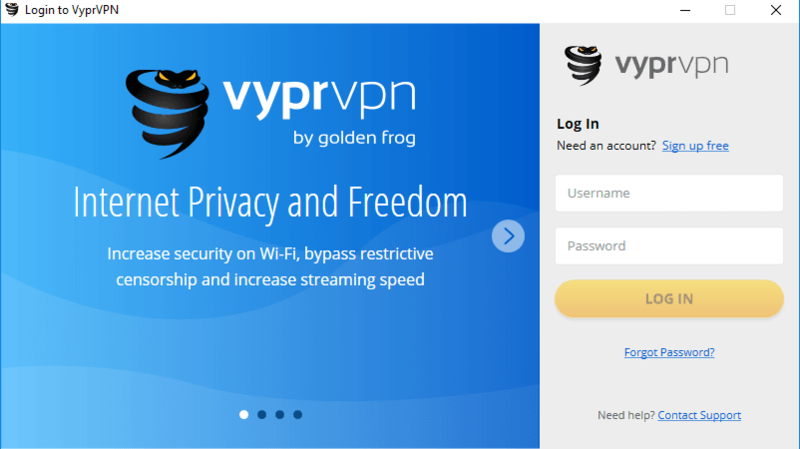 VyprVPN has been developed by a company called Golden Frog and their goal is to help you gain unlimited and uncensored access to the web. 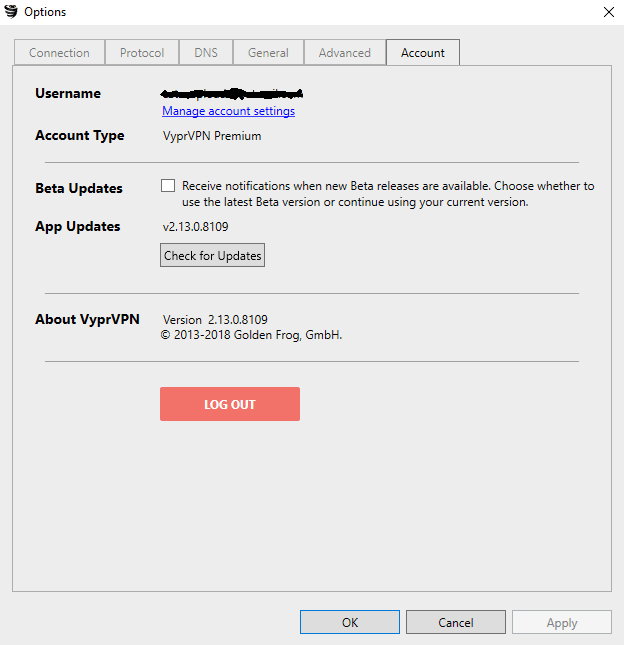 All Windows, Mac, iOS and Android users can download the VyprVPN app and you can quickly connect to any of the 700+ servers around the world. The office is located in Switzerland. This country is well known for its attentiveness to privacy. So, you can feel safe when it comes to your protection and security. But, the company collects and stores some data about you, namely your IP addresses and online sessions. But they promise that your information will not be given to any third parties. There have been no issues related to this yet so don’t worry. VyprVPN has been audited and verified to be a true no logs VPN. You can read more about the audit here. 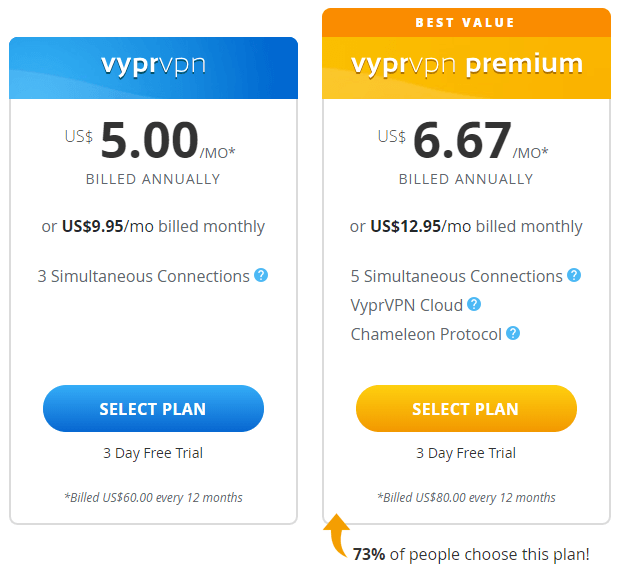 Unlike many VPN-providers, VyprVPN only offers two different pricing tiers. The good thing about both of these packages is that you can choose to pay monthly or annually. However, on the downside, there is no money back guarantee. Only a three-day trial is offered and you must cancel before the final day if you want to avoid being charged for the package you’ve signed up for. Clearly, if you choose a premium, you will receive a significant discount. So let’s head back to the VyprVPN pricing page. You get access to all the features and functions of VyprVPN with both packages. However, if you want to utilize the Chameleon protocol, you’ll have to choose the premium version for this. 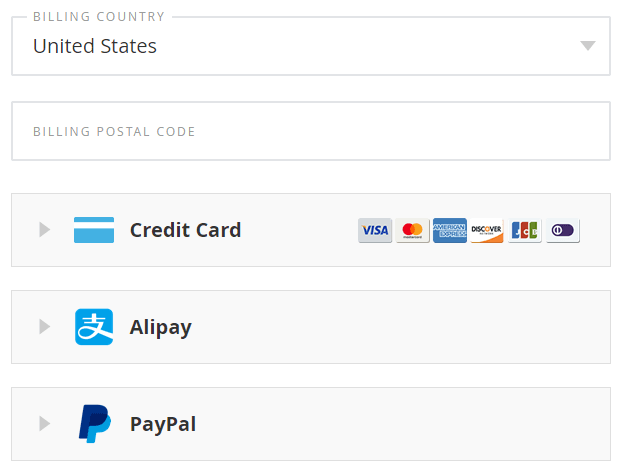 In this VyprVPN review, we are going to sign up for the standard package and choose to pay monthly. Even if you intend to use a free trial, you will still need to supply payment details. But in any case, you just won’t be charged 3 days after you signed up and ask for payment options. There’s no choice of any anonymous payment methods such as Bitcoin or any other digital currencies. So, right now it’s either credit card, PayPal or Allpay. Let’s go ahead and use PayPal. Once you’ve made it through successfully, you’ll be sent a link with a verification code to your email account. So, either click this link if you intend to use their desktop app, or if you use their mobile app, you can copy and paste the verification code. You will be redirected to the Control Panel where you can manage and configure your account, download an application, and also contact the support team. The company engineers have developed convenient and understandable applications for a variety of devices, both desktop and mobile — Windows, Mac, Android, Blackphone, QNAP, Anonabox, Linux, as well as for firmware, TV, and routers. Supports DD-WRT, Synology NAS, ASUSWRT, OpenWRT, Boxee, and BlackBerry platforms. Once you’ve confirmed your registration, you can begin downloading the app for your operating system which is automatically detected. You can also access the download page for other platforms as well. The installation file is small and it takes a few seconds to download. However, when it comes to installing, the process usually takes no more than two to three minutes. It’s a very neatly displayed app with all the vital details shown on the main screen. Your current IP address is displayed and will change when you connect to a server. Your selected protocol and your encryption method are displayed to remind you of your chosen settings. Also, you’ll be given notice of whether port 80 and firewall is enabled or disabled. This is an important security function to help you shield yourself from hackers and sniffers. First, let’s look at the more in-depth features that this app has. Click on the Settings icon in the top right-hand corner, and then select Options. 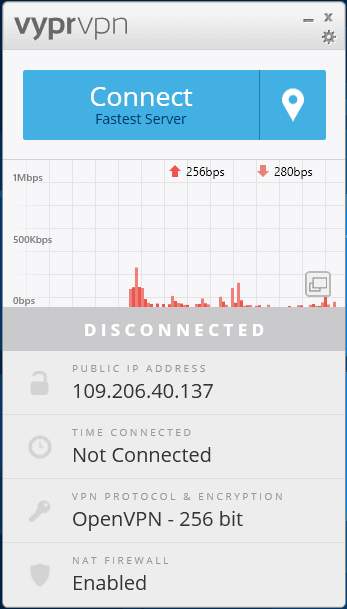 The Connection tab allows you to configure basic settings that most VPN providers give you. 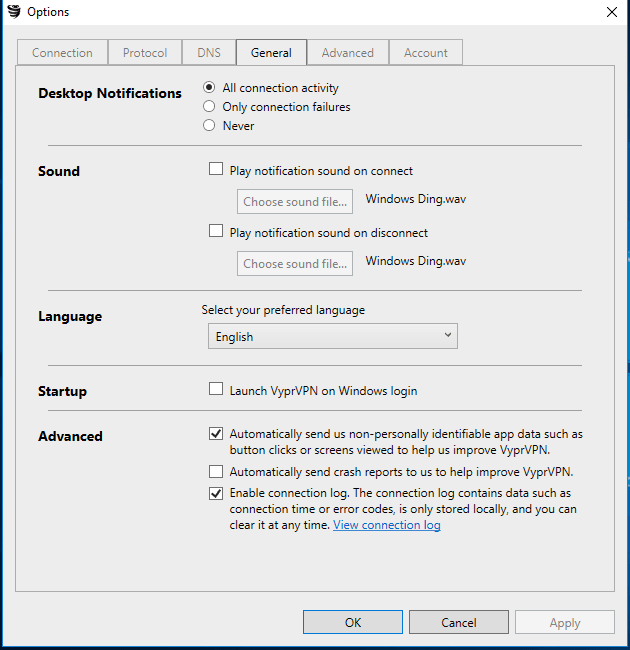 Automatically reconnect is self-explanatory, so if you suffer from connection dropouts for any reason, then the app can automatically establish a new one. Of course, you can connect to a server automatically when you start your computer or when the application starts up. Another option below is a security feature that will stop any local area network traffic when the kill switch is activated. The final option in this tab is what to do with your Wi-Fi connections. 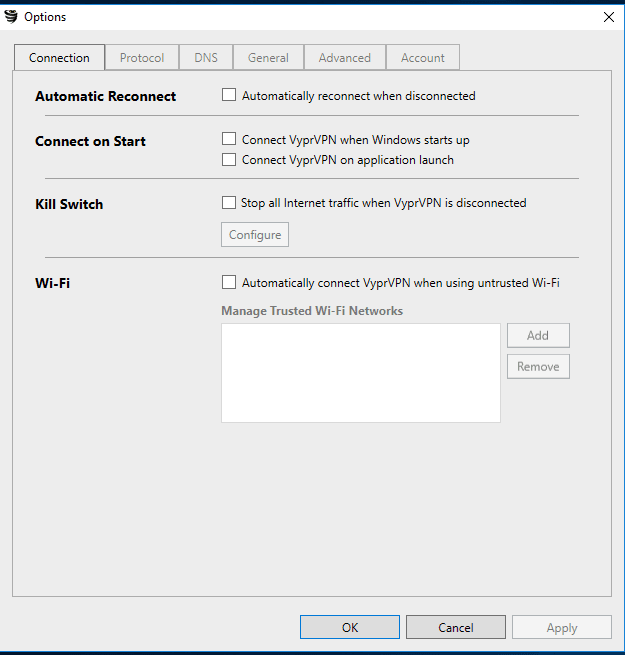 You can allow VyprVPN to automatically connect to a server when it detects an untrusted Wi-Fi network. So, check this box and the next time you connect to an untrusted Wi-Fi, VyprVPN will start automatically. Next is the Protocol tab that gives you the choice of what protocol to use and more in-depth information about each protocol. 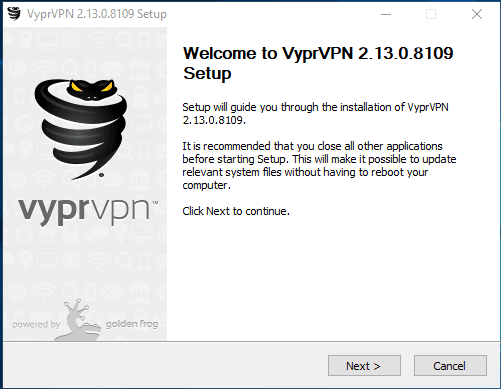 By default, VyprVPN sets this to OpenVPN. That’s the most secure but not the fastest protocol they offer. You can also configure which encryption method to implement, and you can also manually choose ports to establish a connection with. Also, you will notice the Chameleon protocol at the top which is only available to premium subscribers. This protocol is used in certain geographical locations that implement firewalls to censor the internet such as those found in China or the Middle East. The DNS tab gives you control over which DNS servers should be used. If you’re not sure what to do here, just keep this box checked. The app will use the zero-knowledge DNS servers which basically means that they keep no logs of your DNS queries and therefore giving you more privacy when browsing the internet. And once again, for increased security, you can make sure that the DNS leak protection box is ticked here as well. The General tab is pretty much straightforward for every user. The most important settings to look out for here are in the Advanced section. You can opt in or out of sending anonymous data back to VyprVPN. You can send more intricate data such as screenshots and crash reports. The connection log is kept on by default so it’s not imperative to your security or privacy that this box is kept checked. So, it won’t harm you if you deselect it. The Advanced tab isn’t an area you’ll be likely to visit very often. If you ever have any technical issues, their support might direct you to this tab to change a few settings. Finally, the Account tab will give you access to your account and sends you directly to the main website. You can manage session settings. You can also check for updates or opt-in to receive notifications when beta versions of new software become available for use. Connecting to a server is easy. 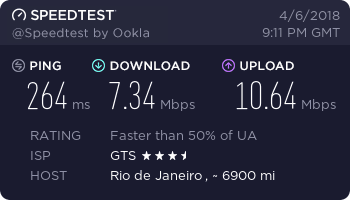 Click the main Connect button and VyprVPN will select the fastest server available. Usually, it is located in a country that you’re in or in a neighboring country. If you want to choose the exact location, then click on the location icon on the right next to the Connect button. VyprVPN has more than 700 available servers, with server clusters located in the Americas, Europe, Asia, and Oceania. VyprVPN provides unlimited dynamic servers with applications for desktop and mobile devices that are simple and easy to use. On this page you can find an interactive map and detailed app of server locations. Now we are going to select a server. To do this, just click on the icon next to the Connect button. You can browse all the servers by region. If you like a particular server location, click the star icon on the right and it will be added to your favorites. You can use the search function to search through all the servers. 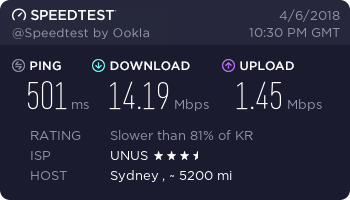 Of course, a very handy feature here is the ping test. 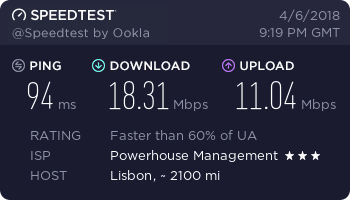 So, if you click the icon which looks like a round arrow in the right top corner, it will scan the entire server network and give you a real-time indication of how fast each server currently is. 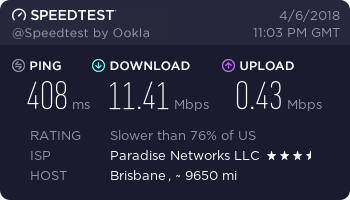 Now let’s connect to the fastest server available and see if that is indeed working correctly. To do this, it’s pretty simple to just click the Connect icon right at the top of the app. It takes about 10 seconds to establish the connection, . The Kill-Switch is very much a lifesaver when it comes to important internet activities. 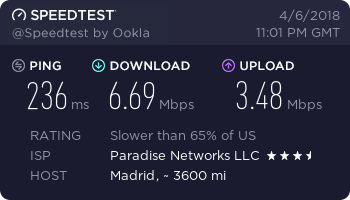 When the connection to a server is disconnected, all the traffic is being routed back to your ISP. This means that you would have no protection. The Kill-Switch, when turned on, will make sure that all traffic comes to a complete stop if your connection is down. VyprVPN provides you with a couple more settings where you can choose to automatically deactivate the Kill-Switch if you close down the app or if it exits unexpectedly. This means that if you’re still connected to the internet you can just continue surfing without the VPN. Additionally, you can configure VyprVPN to prevent the flow of Internet traffic completely if the app quits. Their own servers. 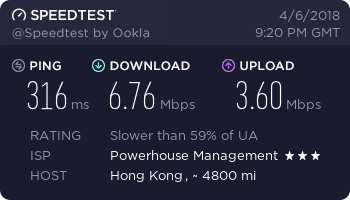 VyprVPN does not use any third party equipment. 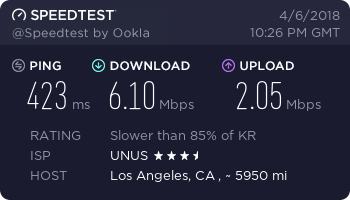 This allows achieving high connection speeds and security. Throttling defense. 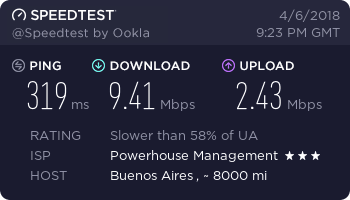 While you use VyprVPN, you internet provider sees only encrypted traffic which is useless to them. 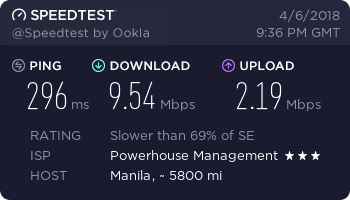 Unlimited traffic and bandwidth. The company doesn’t limit you. 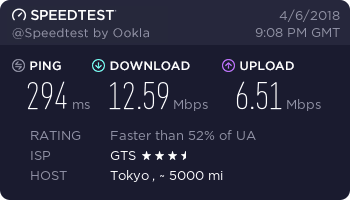 You can use the full available speed without limits. 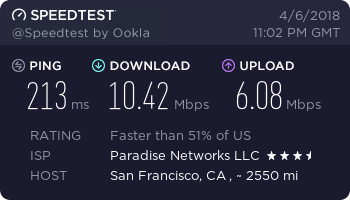 Zero-Knowledge VyprDNS is their own DNS exclusively for VyprVPN users. NAT Firewall for an extra security layer for all your devices. We’ll be testing their speed and whether they can unblock Netflix and other geo-blocked services. The test was physically taken place in Ukraine. 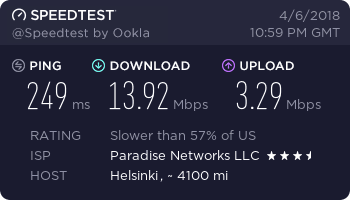 Now let’s see how the VPN connection affects the speed. We were connected to the server in Ukraine where we are physically located. The connection speed highly depends on the server and other factors. 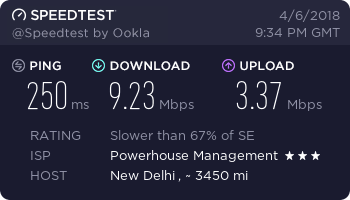 Some of them were extremely overloaded and we couldn’t even complete a speed test. One of the advantages of using VyprVPN is that no one can connect and track your Internet activity. 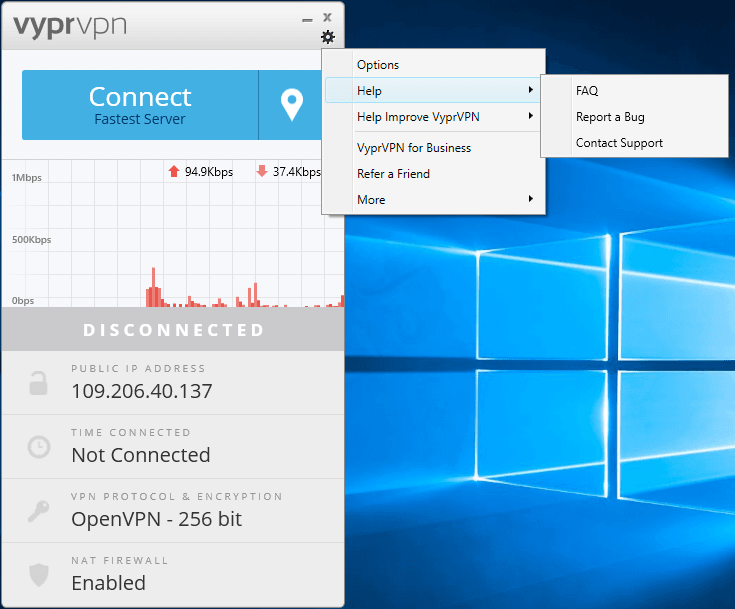 VyprVPN has developed its own DNS service (VyprDNS), which works automatically when using the application. Most VPN services are sensitive to the “man in the middle” attack, which can record and track the history of visited pages. Most of them use third-party DNS servers. With VyprDNS, you do not have to worry about it. You can also prevent DNS interception by the government, which sends DNS requests to the page with an error or to another location. VyprVPN users in countries such as Iran, Turkey, and China will be able to surf the Internet without obstacles, remaining completely anonymous, due to the coded tunnel. VyprVPN also provides DNS filtering so that you can safely connect to public Wi-Fi at airports, hotels or Internet cafes. With VyprDNS, you will not be bothered by phishing, pharming or any type of censorship. 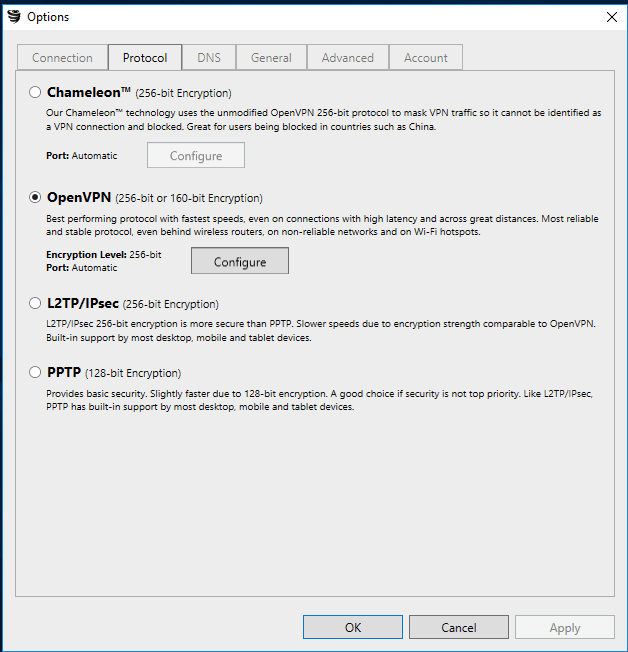 VyprVPN offers four different protocols: PPTP, OpenVPN, L2TP, and Chameleon. OpenVPN: VyprVPN developers recommend OpenVPN for desktop computers based on Windows, Linux, and Mac OS X. It provides better performance in terms of speed, security, and reliability. PPTP is relatively fast and very easy to install. 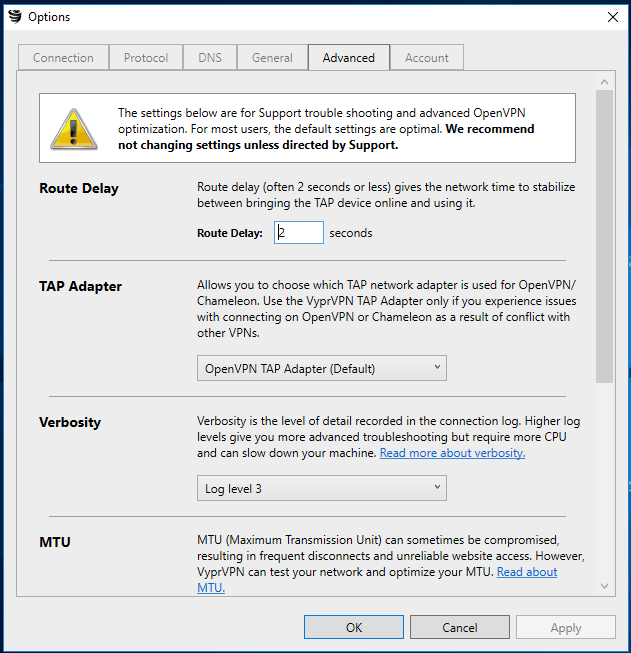 If OpenVPN is not supported by the device that you plan to use, PPTP should be quite an adequate alternative. L2TP/IPSec is an integrated protocol that can be found on most desktops and mobile devices, such as smartphones and tablets. If OpenVPN is not compatible with your device, L2TP is a reliable and highly functional alternative. Chameleon is a technology developed by Golden Frog, which uses the 256-bit unchanged OpenVPN protocol. This allows you to erase metadata and bypass Internet blocks without losing security. Chameleon works by further disguising VPN traffic so that users have a better chance at breaking through tough firewalls that even attempt to block the usage of VPNs such as those found in China, Russia or Turkey. Chameleon is available with the premium package only. Later we ran the security test. You can see that all servers provide great protection. Let’s look closer. 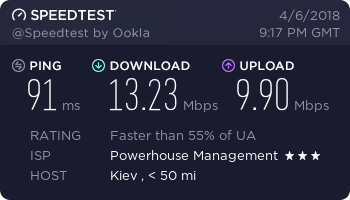 As we already mentioned, the test was made from Ukraine and it generally means that some streaming services such as Netflix restrict certain content. If we were based in the US they would certainly allow us to access the movies and TV shows that are only available in the US catalog. 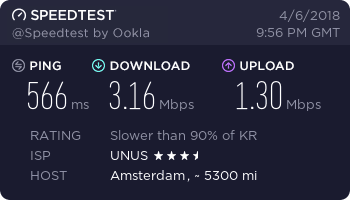 So now VyprVPN is going to help us. Let’s choose a US-based IP-address and hopefully that should unblock the Netflix US-catalog. But before you do this, make sure that you signed out from Netflix, cleared browser cookies, and restarted your browser. 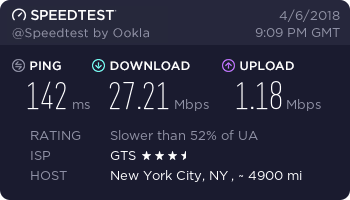 Let’s choose a server based in the US, for example, New York. 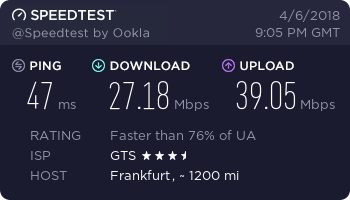 To check whether it was connected properly, we will run an IP leak test to show you that the VPN is working. The normal IP address is hidden, the DNS servers have changed, and VyprVPN is doing its job. 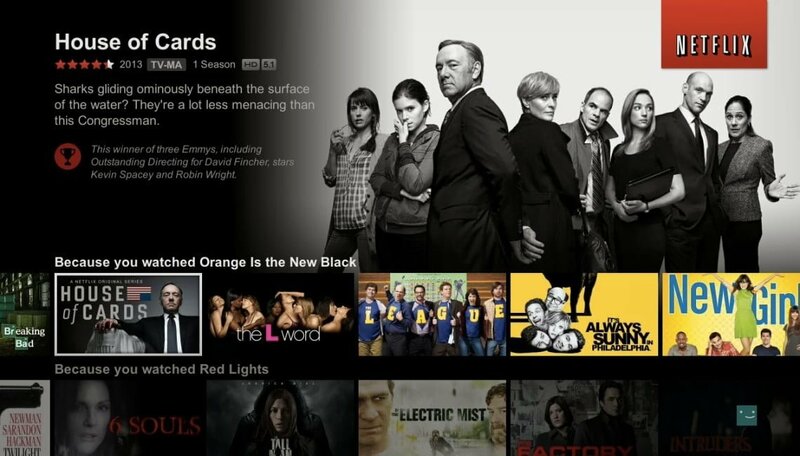 We are headed back to the Netflix home page and we are now in the US catalog. Search for the movie you need and let’s see what happens. It didn’t take too long to load. We can see that the VPN successfully unlocked this TV show. We saw the same result with the British BBC iPlayer and Canadian CBC TV. The support service is available via email, online chat, and ticket system. You can contact the support team in a way that is the most convenient for you. Even though we haven’t had any technical difficulties, let’s try to contact the support just to see how friendly and responsive they are and also see how long it takes them to get back to the ticket request. To do this, click on the Settings icon, choose Help and then click Support ticket. We asked whether VyprVPN would consider adding more anonymous payment options at the checkout stage. As you remember, there was no option for digital currencies like Bitcoin or Litecoin and these are by far the best choice for some countries. We got a reply in minutes. They provided a link where anyone could submit a request in order to improve the service. So, overall they were fast at responding and they seemed eager to please their users. We hope that in the future, you might be able to use Bitcoin or alternative cryptocurrency to pay for VyprVPN. The next and final stage of this review is to show you how to cancel your account. We’ll see whether it is possible to walk away without any hassle. To cancel, just go to your app, click the Settings icon, and then click Options. In the Account tab, you can click Manage account settings. The app will redirect you to your account page in the browser. Then click on Account on the left-hand side menu where you can look through all your billing information. Now just click Cancel service. You’ll be asked to select the reason for leaving. You can choose any reason. After that, you will never get any correspondence from VyprVPN again. In fact, leaving the service took only a few clicks. Please, remember that you won’t be charged within the first three days, but if you leave the service later, you will not get your money back. very simple, user-friendly, and easy to navigate the app. 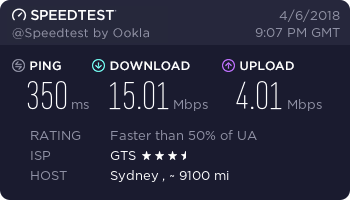 Did a fine job of unblocking Netflix and other geo-blocked services. 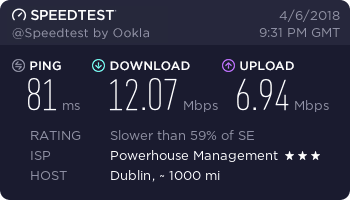 not the fastest speed on many of their servers. I’m very interested in hearing about your experience with VyprVPN. 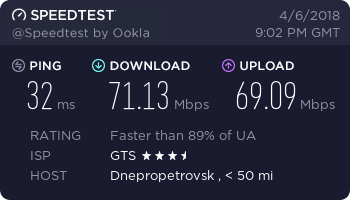 Don’t hesitate to leave a VyprVPN review in the comment section!